Are you tough enough? Chris Hinshaw - former professional Ironman and endurance coach to Crossfits’ top Athletes - would say no. But here’s how to improve. 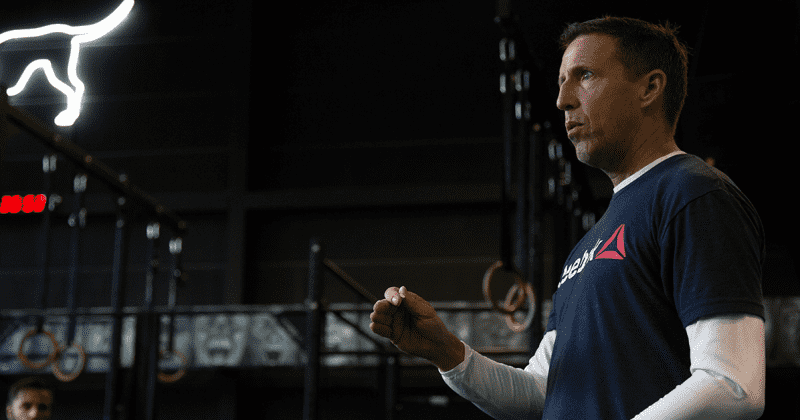 What I learned is that you incorporate psychological training into the workouts…If you underestimate the amount of pain before you get there, you’re going to fail in your performance. 2nd place overall finish at the Hawaiian Ironman World Championships. 2nd place overall finish at Ironman World Championships in Canada. 1st place overall finish at Ironman Brazil. He is also is a 2-time member of Team USA at the Hawaiian Ironman.